Hydro jetting is a powerful cleaning method that uses a flexible hose that emits a jet of pressurized water to flushes away stubborn buildup and blockages that cause slow drainage or backups. 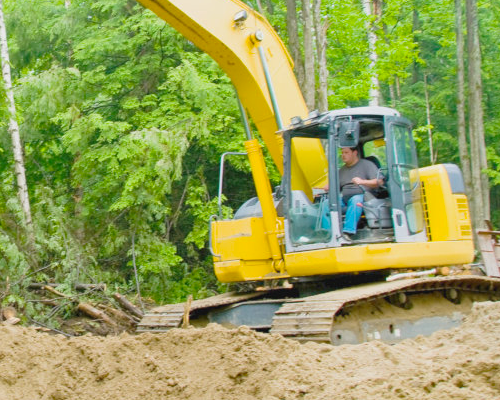 West Coast Sanitation offers hydro jet cleaning in addition to other cleaning and septic tank treatments to keep your system operating at its maximum potential. For residential septic system cleaning, you can count on West Coast Sanitation 24/7. Contact us today for any questions! Do You Need Hydro Jetting? You can choose Hydro Jet cleaning as either a one-time solution for a septic backup or as a routine maintenance procedure to keep your drain lines clear and working flawlessly. Your West Coast Sanitation professional can go over these options to help you understand the best way to address or prevent clogs that cause future problems. You may have a line clog if you notice signs of a drain blockage, a raw sewage odor or if you experience water backing up into your toilets, sinks or tubs. Your system may also need immediate attention if you hear gurgling noises coming from your toilets or other fixtures. Hydro jet cleaning can give you a thorough cleaning of the system to address these clogs. Tree roots can grow into the drainage pipe and cause problems. The use of pressurized water via hydro jet cleaning is very effective at breaking up and flushing away any tree roots clogging the line. However, tree roots can damage parts of your system and that will need to be repaired after hydro jetting is complete. Hydrojetting is not always the right solution, even though it has major advantages over traditional roto-rooter services in many situations. If grease is the cause of your drainage troubles, hydro jet cleaning is a better solution than snaking. The high pressurized water used in this method is extremely effective at breaking up grease clogs and grease buildup inside your drains. Hydro jetting is a greener method of drain cleaning since the water used to clean out your pipes and any debris that is dislodged is captured and either reused or disposed of properly. In addition, this method will not introduce debris or chemicals into the environment. Hydro jetting is a versatile solution that will not damage your pipes as it cleans. Hydro jet tools are extremely maneuverable, capable of cleaning out large lines as well as smaller home drains. Hydro jetting is the most cost-efficient method since this way of cleaning gets the drains exceptionally clean, requiring repeat cleanings less often. 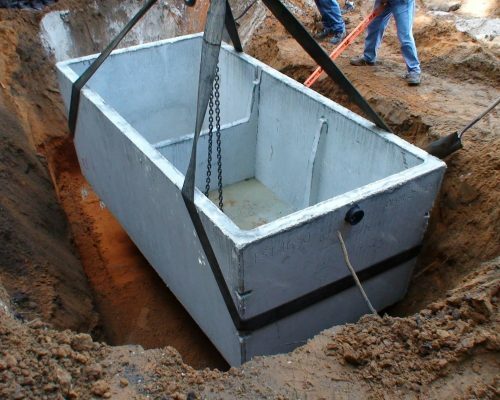 The experienced professionals at West Coast Sanitation are equipped to handle your septic problems and are ready to serve you for all your hydro-jetting needs.